Hercules DVD and Blu-ray release date was set for November 4, 2014. Hercules, son of Zeus, has been tested all his life and has completed the legendary twelve challenges that were set before him. 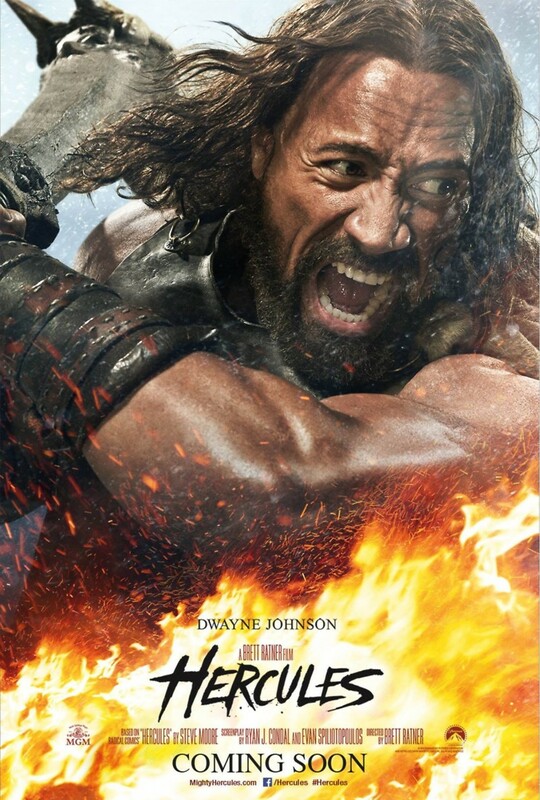 Tired and weary of a world that sees him as an illegitimate offspring of Zeus, Hercules begins to hire himself out as a mercenary with six other like-minded people. They are approached by the king of Thrace to train his army to become the same killing machines that Hercules and his compatriots have become. In the process Hercules discovers just how far he has let himself become less and less human.